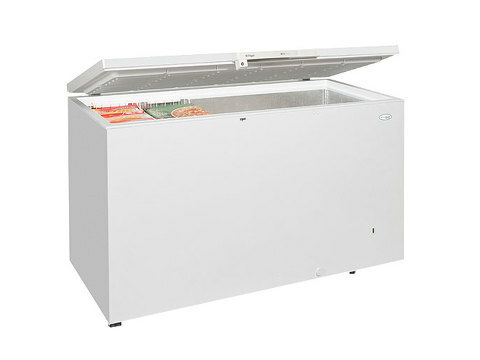 The GM600S is a commercial chest freezer that has a 607 litre capacity for all of your storage needs. 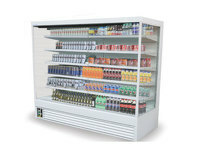 It has a fitted handle with lock to keep your products safe and is an ISO9001 quality controlled product. 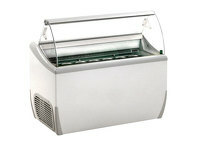 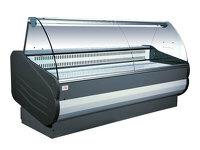 It has a defroster with a drain fitted in and has two baskets supplied when purchased. 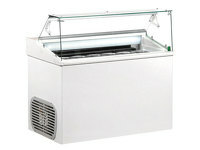 The inner liner is hammered aluminium and the temperature is adjustable with a main indicator light. 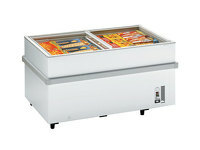 Tefcold are world leaders in the refrigeration industry, buy online with Scotia Cooling Solutions.